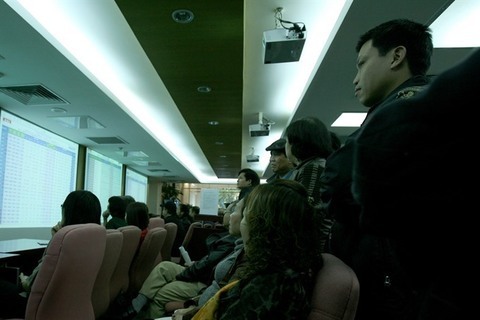 Viet Nam’s securities market has plenty of opportunities to be promoted from a frontier market to an emerging market this year. In June last year, Viet Nam’s equity market failed to be added to Morgan Stanley Capital International’s (MSCI) watch list – the US independent provider of research-driven insights and tools for institutional investors, for classification review for a possible lift from a frontier market to an emerging one. However, according to the latest report released by the State Securities Commission (SSC), Viet Nam almost meets MSCI’s quantitative requirements to be added onto its watch list for a possible future upwards reclassification. The country has seven stocks that have satisfied MSCI’s quantitative requirements in terms of market and liquidity. 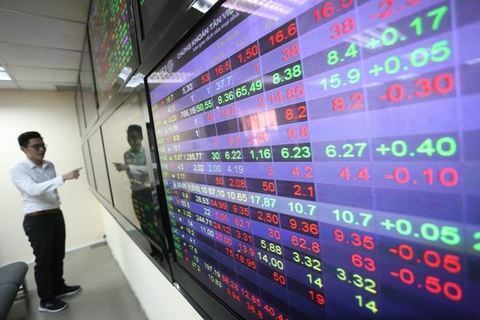 Viet Nam has 22 stocks that meet MSCI’s requirement in capitalisation of US$1.59 billion, including the Asia Commercial Bank (ACB), dairy firm Vinamilk (VNM), real estate developer Vingroup (VIC), consumer staple Masan Group (MSN) and steel maker Hoa Phat Group (HPG). Regarding capitalisation of the circulating stocks, MSCI set out a standard of 797 shares for the emerging market. Viet Nam has 16 enterprises that meet the standard, including ACB, Saigon Hanoi Commercial Joint Stock Bank (SHB), ceramic firm Viglacera Corporation (VGC), PetroVietnam Technical Services Corporation (PVS), Vinamilk (VNM), Vingroup (VIC), Masan (MSN) and Hoa Phat (HPG). 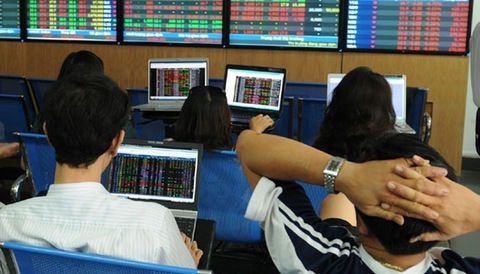 Viet Nam has 276 enterprises that have stock liquidity equal to 15 per cent of ATVR (Annualised Traded Value Ratio), which is also a criterion MSCI sets out for an emerging market. Essentially, Viet Nam’s securities market had satisfied MSCI’s quantitative requirements in terms of market and liquidity, SSC said. 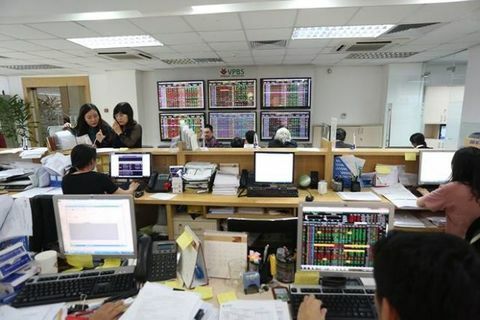 According to Bao Viet Securities Co (BVSC), regarding Viet Nam’s stock market, MSCI recognised an improvement for the “investor registration and account set up” criterion, while maintaining the assessment for all remaining criteria (including nine requirements for improvement). “In general, from our view, the results of the MSCI review indicate slow improvement in Viet Nam’s stock market. 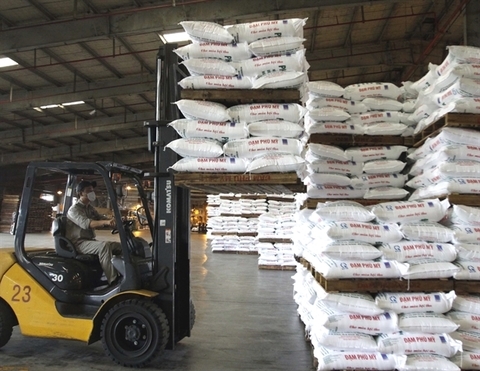 Even in comparison to the two frontier markets in the region which are Bangladesh and Sri Lanka, Viet Nam still needs to improve the most,” BVSC said in a recent report. Although the direction of foreign capital inflow is becoming increasingly unpredictable in 2018 due to many external factors, experts say that Viet Nam is still an attractive destination for foreign investors. Last year, a wave of foreign investors’ capital was withdrawn from emerging markets to shift towards the US market due to the increasing attractiveness of the US dollar but Viet Nam faced a somewhat better situation than its counterparts such as Indonesia, Thailand and the Philippines. According to VCBS, regardless of the general withdrawal trend of foreign capital in emerging markets, cash flow from countries such as Japan and South Korea into Viet Nam was still trending upwards. 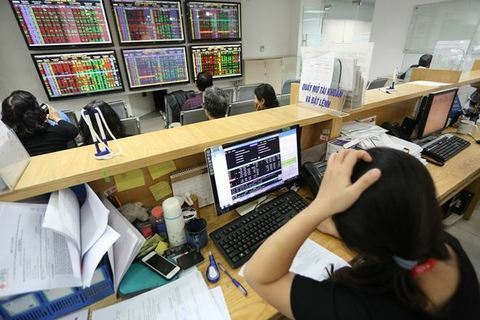 Therefore, according to Viet Dragon Securities Corporation, Viet Nam’s market may be upgraded to the emerging market status by FTSE in 2020 as it requires at least one year for FTSE to seek advice from the international investment community and another year for investment firms to prepare for the changes and portfolio restructuring.